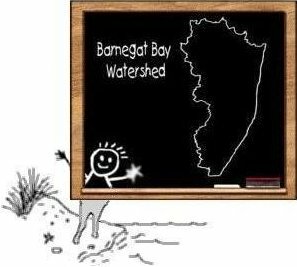 DEP created a colorful and informative power point slide show for everyone to use that provides an overview about the Barnegat Bay Blitz. Slide contents cover what the Blitz is, why it's important, how litter can affect water quality and the natural resources of the bay, and how interested citizens can get involved. This presentation is useful when introducing the Blitz cleanup experience to school faculty, businesses, parent associations, school boards, municipal councils, Church groups, etc. A written script and two versions of the presentation are provided. If either is used with the slides as is, the program takes less only 5 minutes to complete. Or, local speakers can narrate and personalize the presentation to meet their own needs.